The Niagara Falls Culinary Institute is proud to be hosting our annual Gingerbread Competition in conjunction with the Gingerbread Wonderland event. This year’s competition promises to be better than ever. 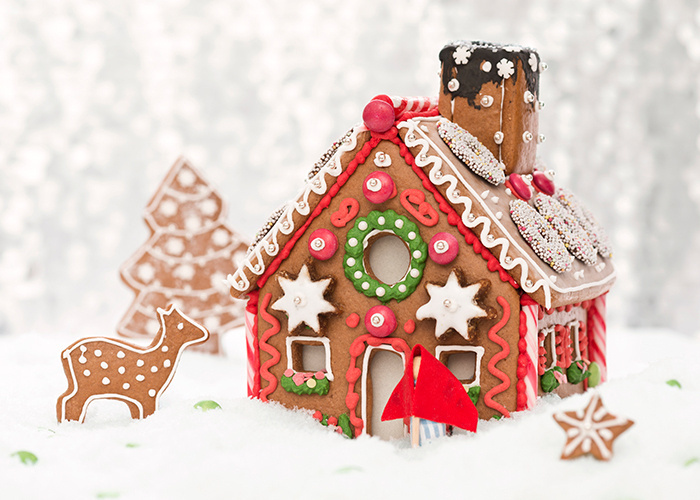 We hope entering a gingerbread house, or stopping down to see the creations is on your holiday to do list.